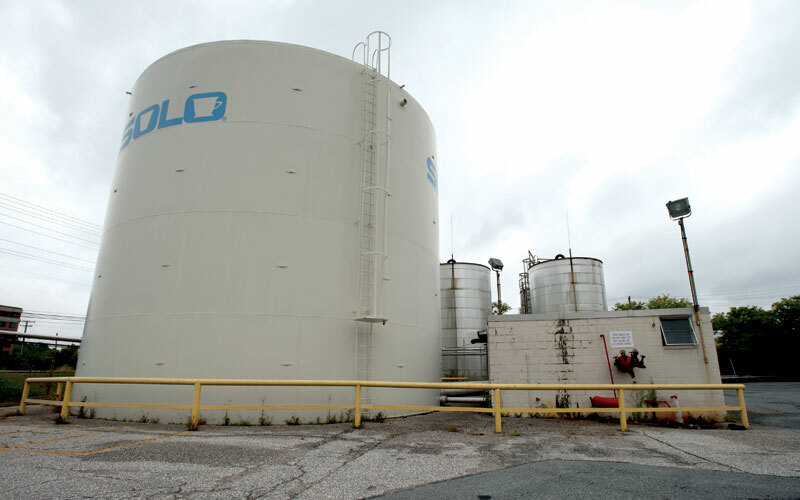 When the iconic, 52-acre Solo Cup manufacturing plant was closed and put on the market, Vanguard knew that this was one of the best properties to redevelop in all of Baltimore County and believed it should be the new gateway for the Owings Mills community. 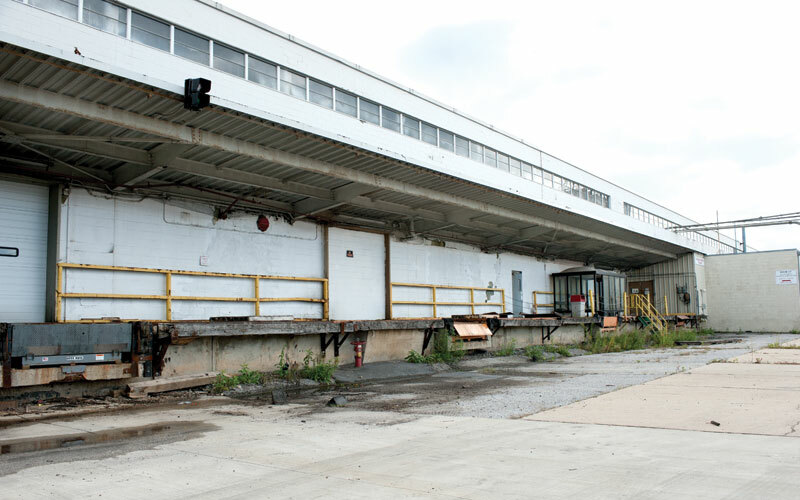 Although the property generated a lot of interest, most buyers would only consider the site after it could be rezoned from manufacturing to retail use – a controversial 12-month process. With the vision and financing in place, Vanguard negotiated a steep discount for the purchase and bought the property ready to tackle rezoning issues head on. To ensure the successful rezoning and redevelopment of this fantastic site, Vanguard brought in a partner for the project, Greenberg Gibbons. 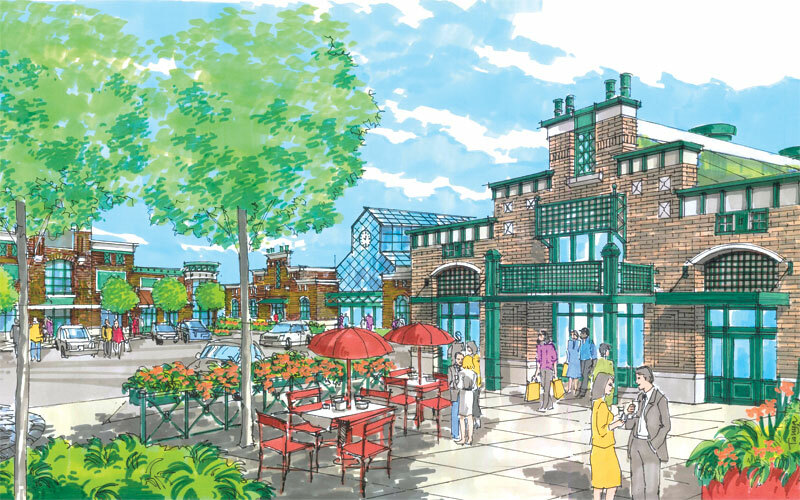 Both partners agreed the Solo Cup site was an ideal location for a grocery-anchored retail project, and Greenberg Gibbons’ deep relationship with Wegmans would prove decisive in attracting the grocery store. 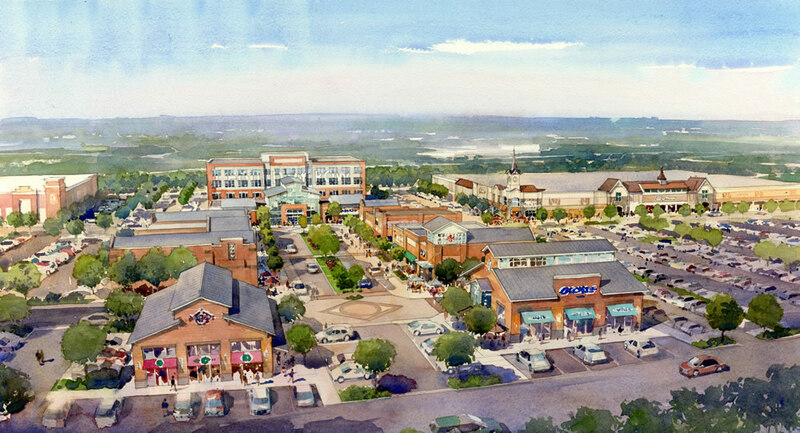 Several months later, “Foundry Row” secured a signed lease with Wegmans, its first anchor tenant, even before rezoning was approved for the site. Vanguard’s knowledge of the marketplace and the best possible partners for redevelopment led to a great opportunity. 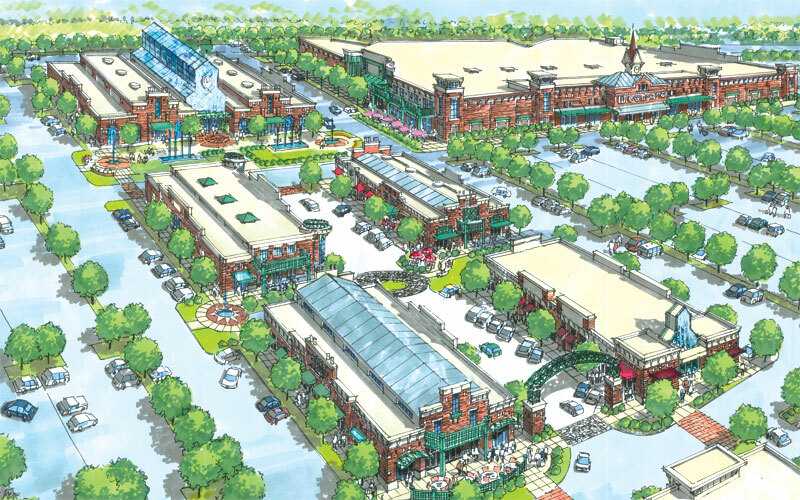 With zoning approved in fall 2012, redevelopment of the 400,000-square-foot site will begin in 2013.